https://www.youtube.com/watch?v=ZgMahPAUVhc Take a trip in a Volocopter - an autonomous taxi. 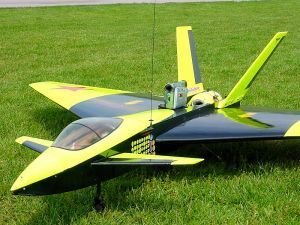 Electric Models get Bigger!! 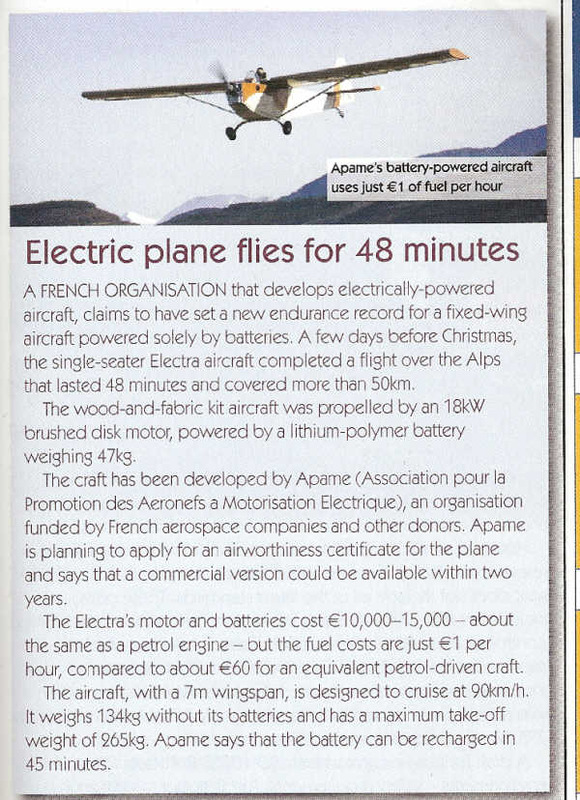 - Article seen in Drives & Controls magazine (Feb08) - you can only hope that his LiPo's don't catch fire! http://www.rcuniverse.com - American RC site - bristling with articles reviews etc.